People who watch a lot of TV, movies and frequently play video games show specific buying behaviors, according to a joint study by Fandom and comScore. "The Power of the Fan," located on Fandom's website, reveals the buying and influence patterns of entertainment fans. The findings give marketers insights that identify audiences within this segment, and how to harness them. The results are based on behavioral insights covering nearly 400 IAB categories, including automotive, personal finance and shopping, and detailed survey data from 5,000 respondents. The study is the first of its kind from Fandom and comScore. Engaged entertainment fans spend more time with their interests. Heavy gaming fans play 15+ hours per week, while heavy movie fans watch 9-plus hours per week. Heavy TV fans watch 20-plus hours per week. Engaged entertainment fans spend more money on their preferred media. Compared with light fans, heavy fans of movies spend 40% more; fans of TV 50% more; of gaming 230% more. Engaged entertainment fans’ consumption is more valuable. Heavy movie fans are more than two times more likely to watch a movie on opening weekend. 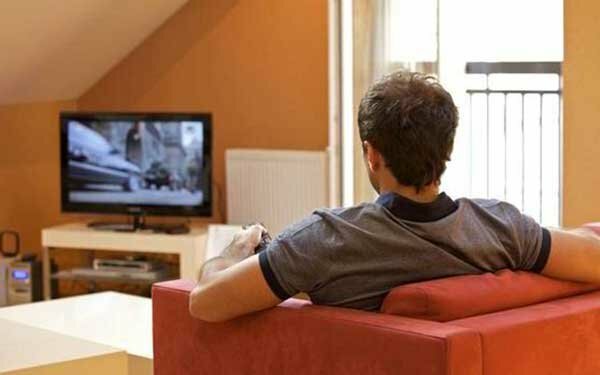 Eighty-one percent of heavy TV fans watch TV live, as it airs. Heavy gaming fans are 3.5 times more likely to buy a game the week it comes out. Engaged entertainment fans influence purchase decisions. Forty-nine percent of heavy gaming fans, 47% of heavy movie fans, and 34% of heavy TV fans are the people friends turn to for advice on the latest TV shows, movies and games. Automotive and personal finance are particularly popular product categories among heavy movie fans. Heavy TV fans are more likely to visit e-commerce websites than other types of websites. Heavy TV and movie fans index high in dining out in the food and drinks category, and air travel and hotels in the travel category. “The Power of the Fan” research examined the digital behaviors and content consumption habits of 250,000 fans to classify them into heavy, medium and light fans of gaming, movie and TV content. These habits were then analyzed across nearly 400 categories of content and combined with a survey of over 5,000 fans in the U.S. to gain additional insight into their attitudes and behaviors. The survey also measured content consumption habits associated with more than 15,000 unique experiences with specific movies, TV shows and video games.